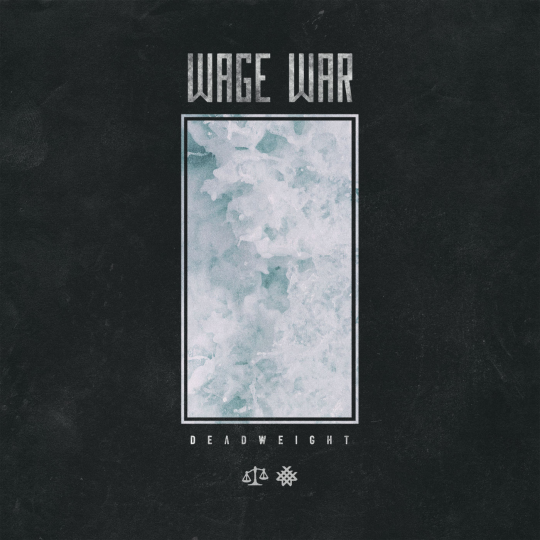 Featured on today’s OWAR (One Word Album Review; come on, keep up) is Wage War’s punishing and unrelenting sophomore release Deadweight. Weighing in at twelve grueling and hard-hitting tracks, the band’s newest release continues to cement Wage War’s pursuit towards becoming one of the biggest names in metalcore. 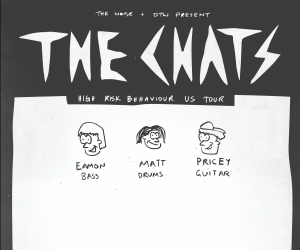 Now, before we turn this too much into our own review, we’re going to pass things over to the band as they carefully chose twelve words to describe each one of their blistering new tracks. After reading what the band had to say about Deadweight, be sure to pick up a copy here before the album drops August 4th via Fearless Records.